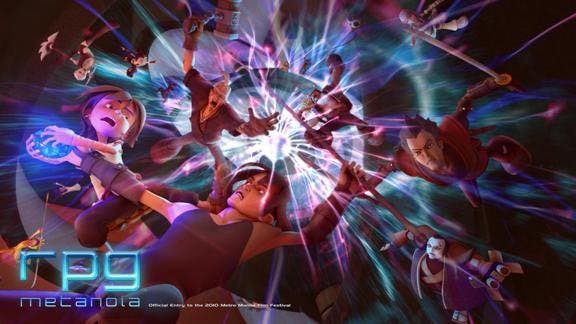 The first full-length 3D animated film of the Philippines, the computer-animated adventure story entitled “RPG Metanoia” is hitting television screens this Sunday (July 28) on Cinema One. “RPG Metanoia” stars the talents of Zaijan Jaranilla, Mika dela Cruz, Eugene Domingo, Aga Muhlach, Jairus Aquino and Vhong Navarro. It tells the story of a young boy named Nico (Zaijan Jaranilla), whose group of friends are addicted to computer games—particularly an online RPG game, Metanoia. After joining an online Metanoia tournament and losing against the game’s best players, Nico turns to playing real games instead making his mother (Eugene Domingo) glad. In the process of being out in the real playing field, he meets a tough girl named May (Mika dela Cruz) and they instantly become friends, almost not minding the online gaming world at that point. However, during the past tournament, Nico had apparently introduced a virus into the Metanoia world—so strong that it endangers everyone online. Together with May and his friends, Nico re-enters the world of Metanoia to set things straight. “RPG Metanoia” was written and directed by Luis C. Suarez, produced by Ambient Media and Thaumatrope Animation. It was released through Star Cinema. 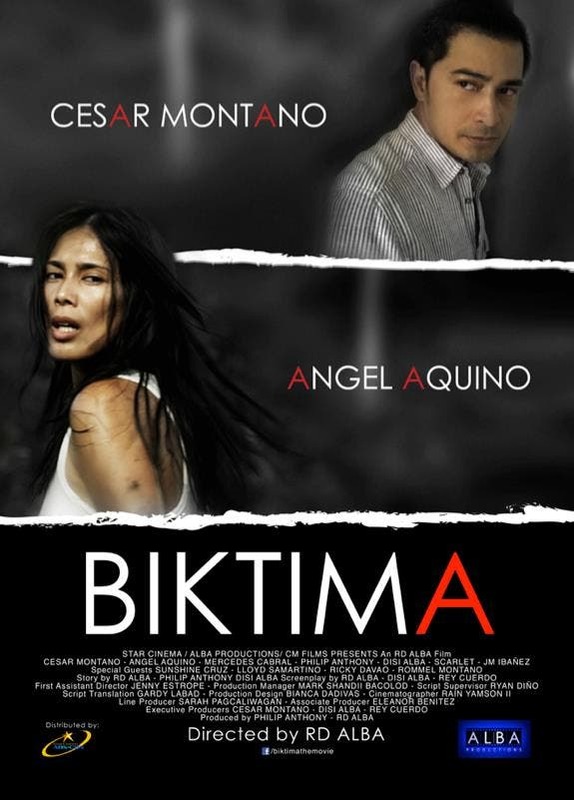 An official entry at the 2010 Metro Manila Film Festival, it won the title for 3rd Best Picture, Best Sound Recording and Best Original Theme Song. A turning point in the Philippine animated film scene, “RPG Metanoia” served as a successful platform to showcase how Filipino talent can continuously break boundaries. “The quality of the local artists’ work is amazing. We hope this film will open more doors to the world for Filipino animators,” said Charles Rapaport of Ambientmedia. Catch “RPG Metanoia” airing this Sunday (July 28) at 8:00 p.m. on the Philippines’ number one cable channel, Cinema One (SkyCable channel 56). For updates about the program schedule, follow @cinema_one on Twitter and by like its official Facebook page www.facebook.com/Cinema1channel.